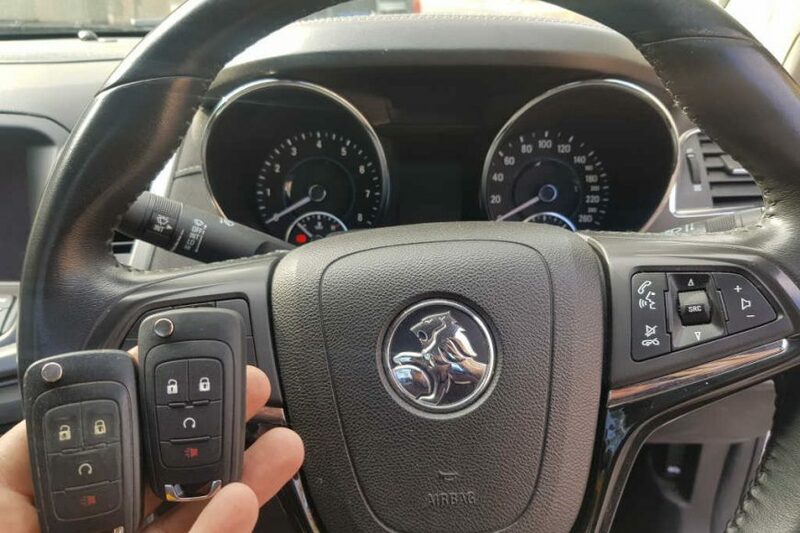 Genuine spare remote key supplied, cut and programmed to a 2014 Holden VF Commodore Ute in Greensborough. Before calling us, our customer had received quotes varying from $300-700. After doing his research, he determined that the lower priced quotes were from people using aftermarket chinese made keys. 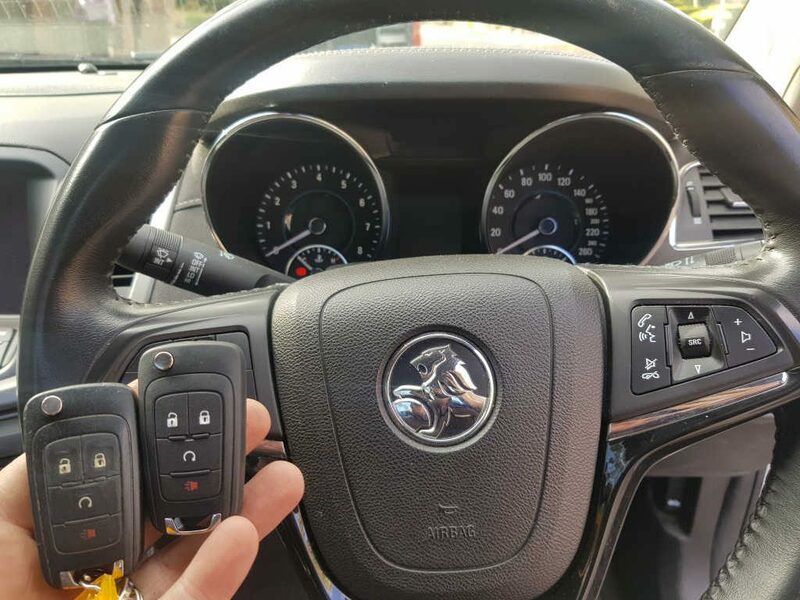 We were able to provide a genuine replacement Holden Key rather than aftermarket for close to the same price. By using original keys, our customer retained the remote start button which wasn’t present on the aftermarket. Our aim at Instant Locksmiths is to provide our customers with honest advice at the right price. For Holden Key Programming in Melbourne, give us a call or contact us through our website.